Thank you – your donation helps us greatly and we appreciate your support! 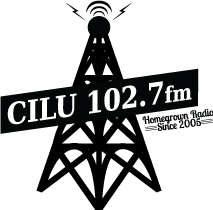 We are partially funded from Lakehead University students, but we still rely on money from listeners for our day-to-day operation. This helps us maintain our independence and allows us to be innovative and daring. We don’t rely on commercial sponsors and we don’t like to run a lot of advertising.  The advertising CILU does run on-air is about what is happening in our community – theatre performances, concerts, art gallery openings, speakers, festivals, local establishments, etc.We are a voice for local and independent music, alternative news and events. Your support keeps us on the air! Help us by tuning in, sharing this page and donating!